and join our pediatric strabismus surgery project. 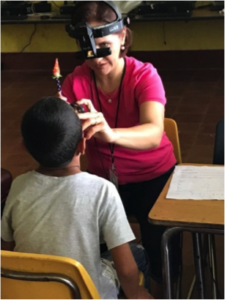 Please join VER International’s inaugural project to Piura, Peru in partnership with the Ministry of Health of Peru, Hospital Santa Rosa de Piura, and the Maria Goretti Ophthalmology Department for an eight-day strabismus surgery project. Piura is located on the northwest coast of Peru. 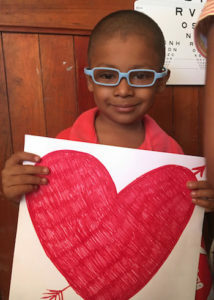 The project will partner with Hospital Santa Rosa’s host ophthalmologists to provide surgery to 50 children from over 150 children identified as needing surgery. The VER volunteer team consists of two pediatric ophthalmologists, two pediatric anesthesiologists, operating room and PACU nurses, and techs. Pediatric ophthalmologists and anesthesiologists who are currently licensed and board certified. Documentation of education, licenses and certifications as required by the Peruvian Ministry of Health is required. Experienced techs, OR and PACU nurses with current licenses, certifications, and references. Volunteers are asked to schedule their arrival in Piura, Peru on Saturday, September 14, 2019 and departure from Piura, Peru on Saturday, September 21, 2019. VER arranges for all lodging, meals, local transportation and surgical project supplies via SEE International, equipment, and surgical facilities during your volunteer service. Lodging will be at the Hotel Los Portales in Piura. Upon registering for the Peru project, volunteers receive a complete “Welcome and Orientation Packet” to prepare and plan for the trip. An optional excursion to Machu Picchu and Cuzco is being arranged for those who are able to stay a few extra days after the surgical project. 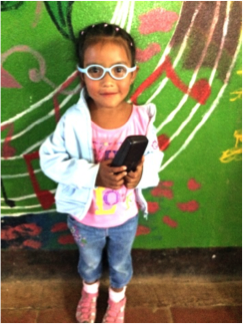 VER is a nonprofit 501(c)3 organization that relies on donations to fund our sight restoring projects. 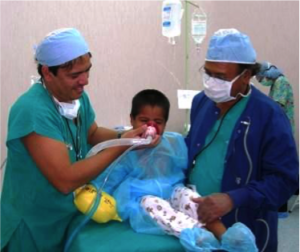 The volunteer participation fee for the Peru project is $1,250 for physicians and $750 for all other volunteers. 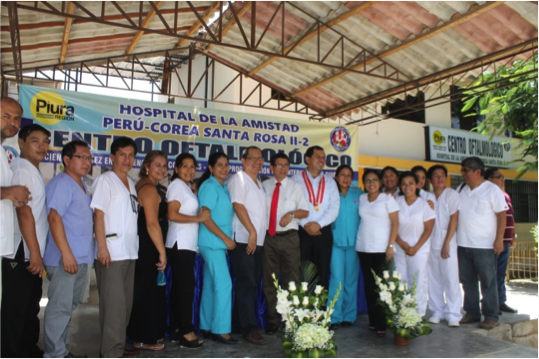 Volunteers also provide their own roundtrip airfare from their home city to Piura, Peru, and international travel and emergency medical/evacuation insurance. Airfare, medical insurance, and the volunteer participation fee are considered donations and tax deductible as a charitable contribution. VER provides a donation receipt as required by the IRS.